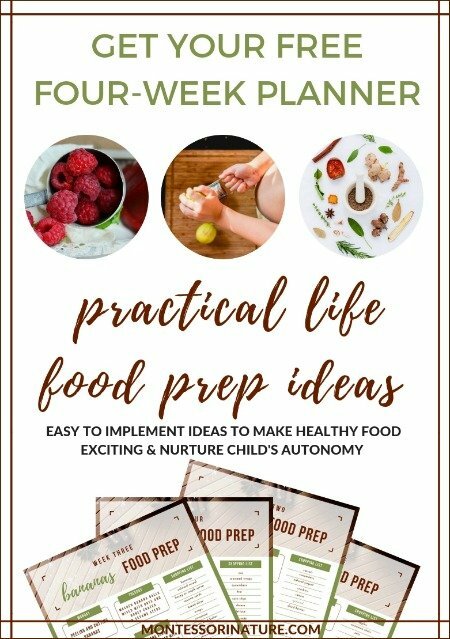 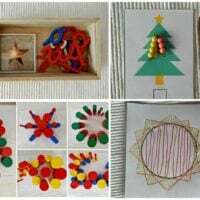 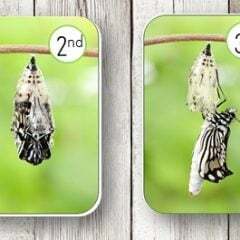 In our classroom, the change of season or special occasion generated elevated excitement as children always anticipated finding freshly prepared materials on the shelves. 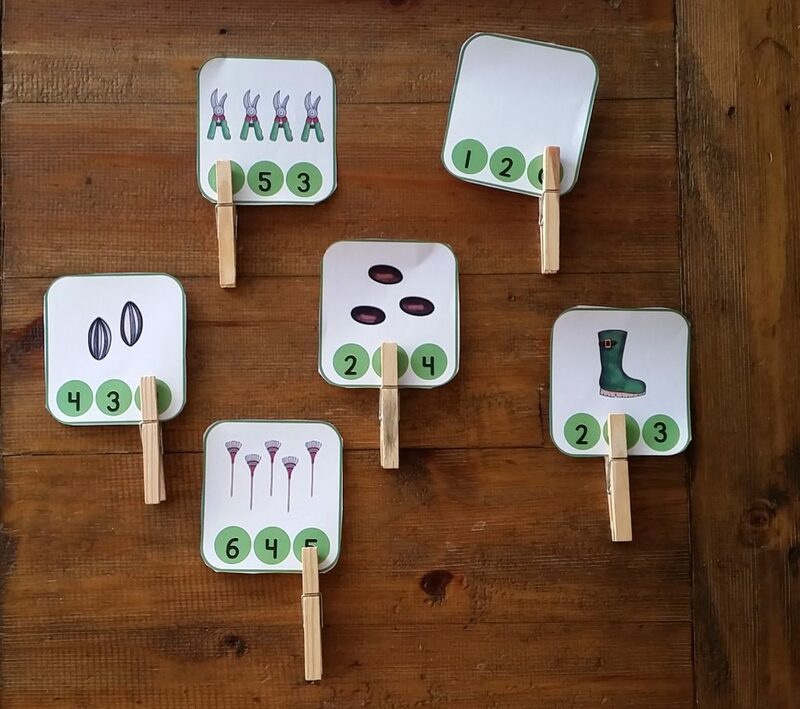 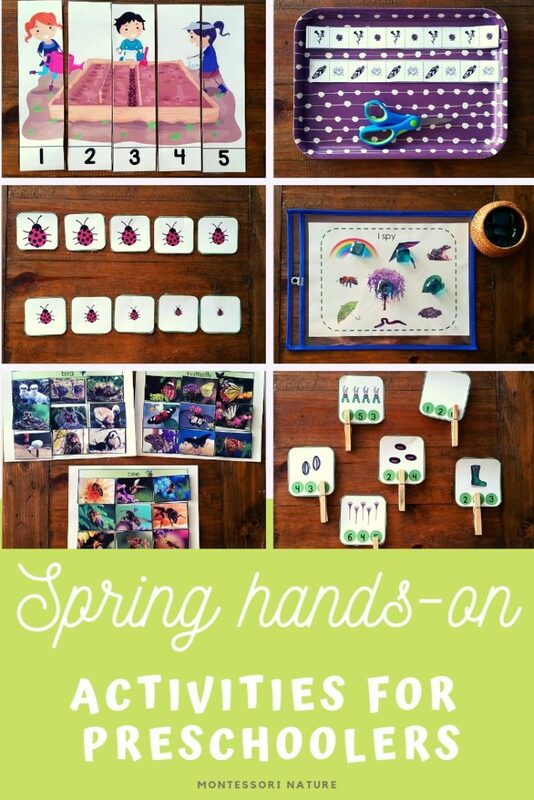 For that reason, I gathered a collection of Spring themed hands-on individual activities for your preschool students. 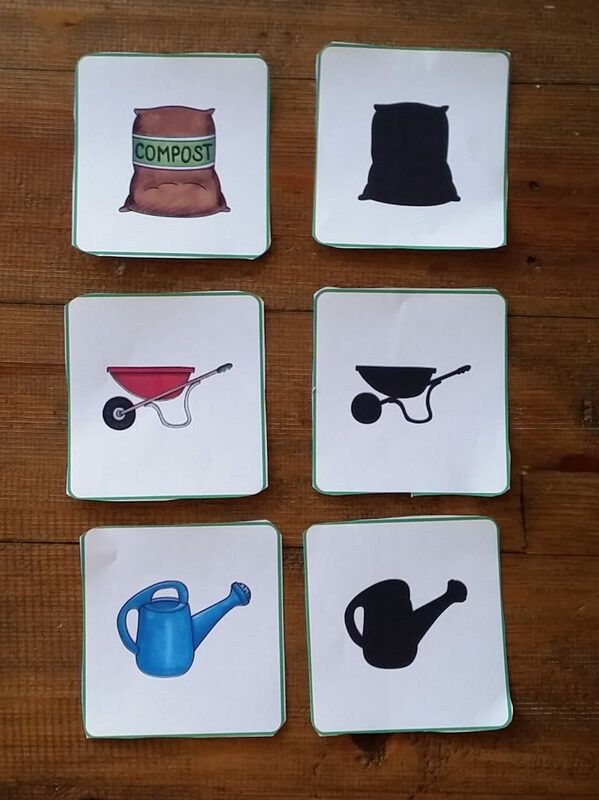 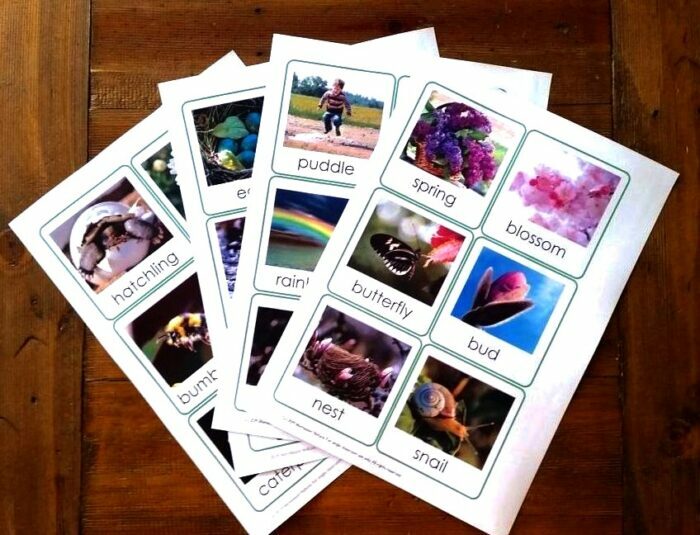 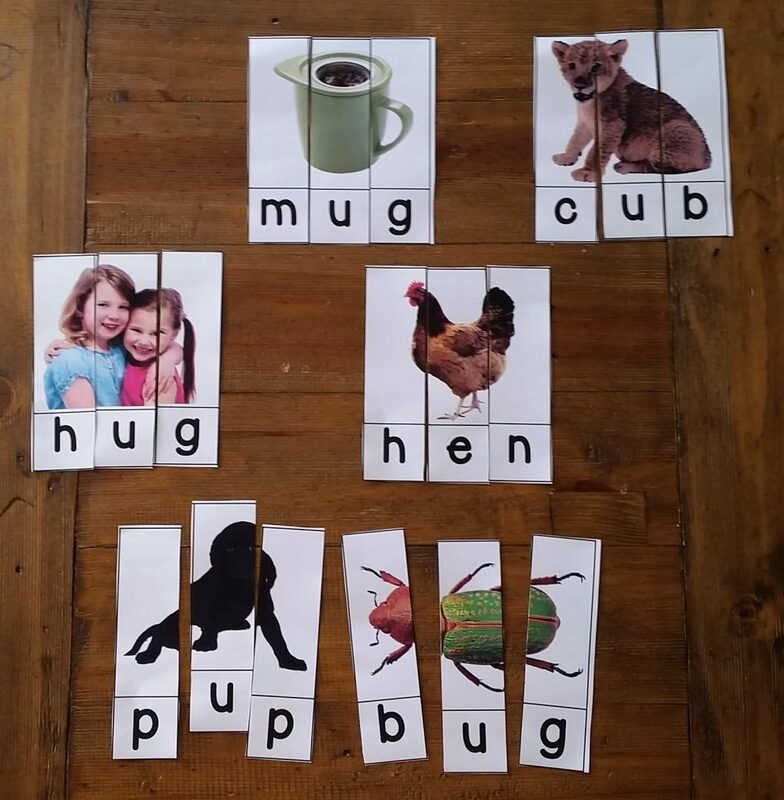 Spring vocabulary cards for the memory or match-up games, storytelling startups and for building sentences. 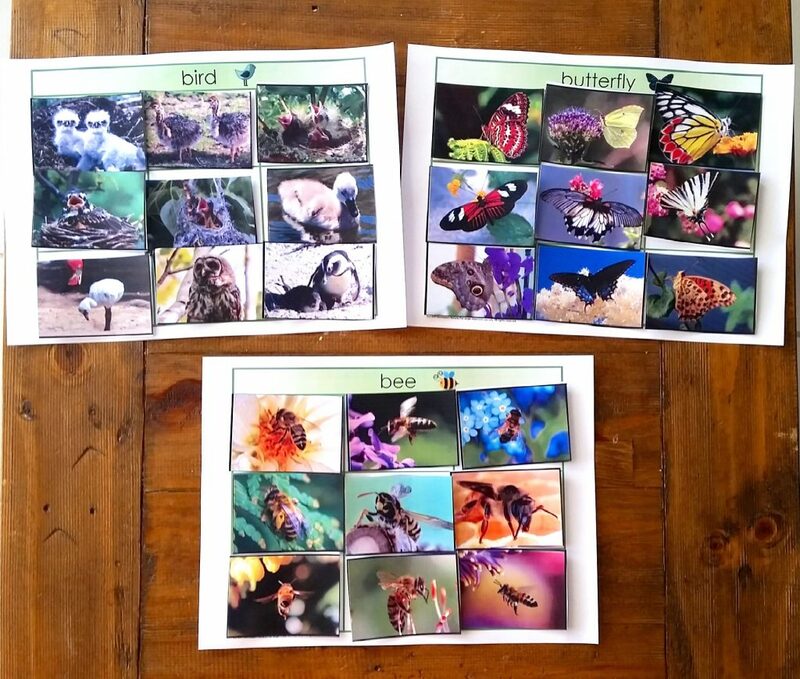 Classifying cards with birds, bees and butterflies. 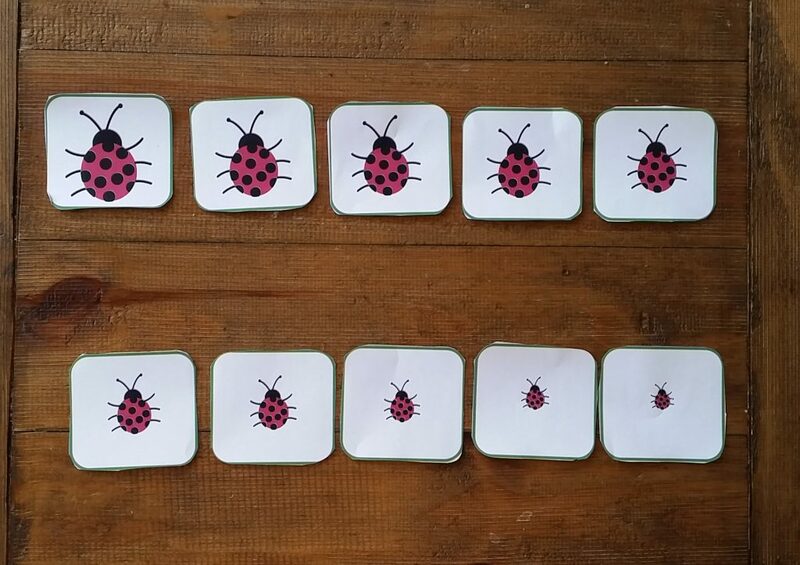 Size grading activity. 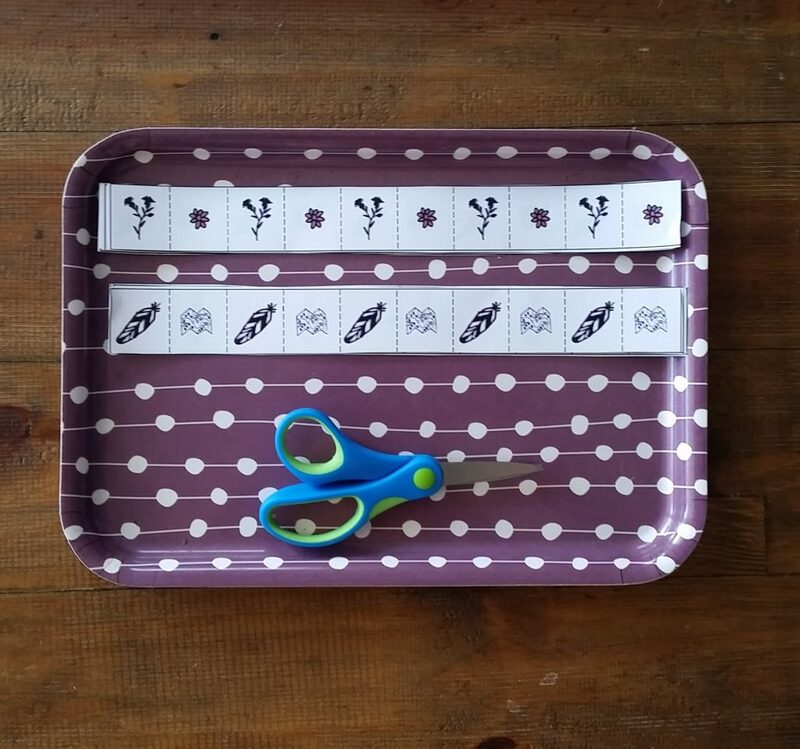 Draw corresponding numbers on the back for the child’s self-check. 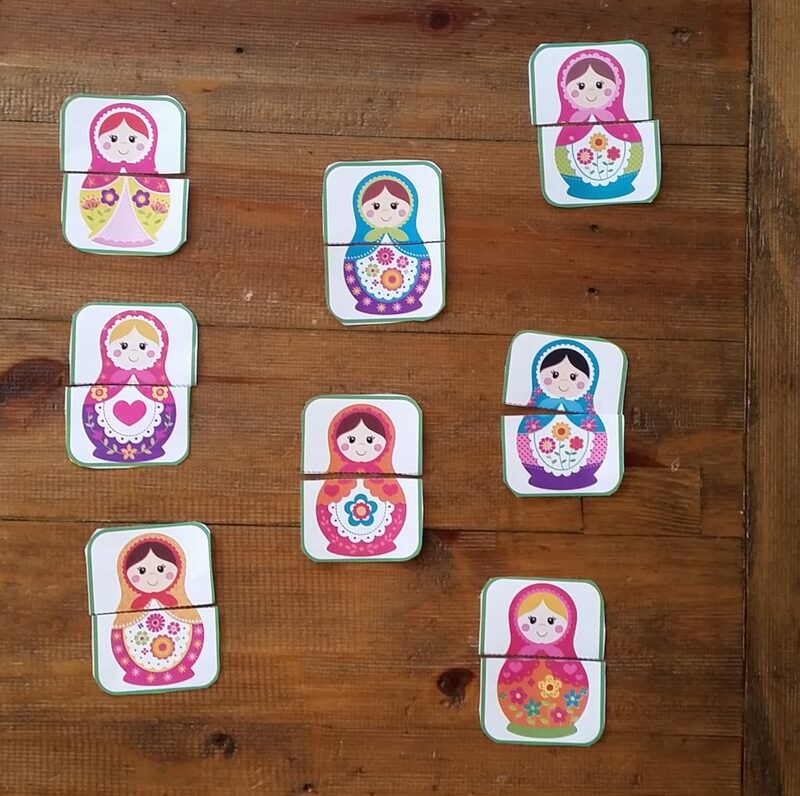 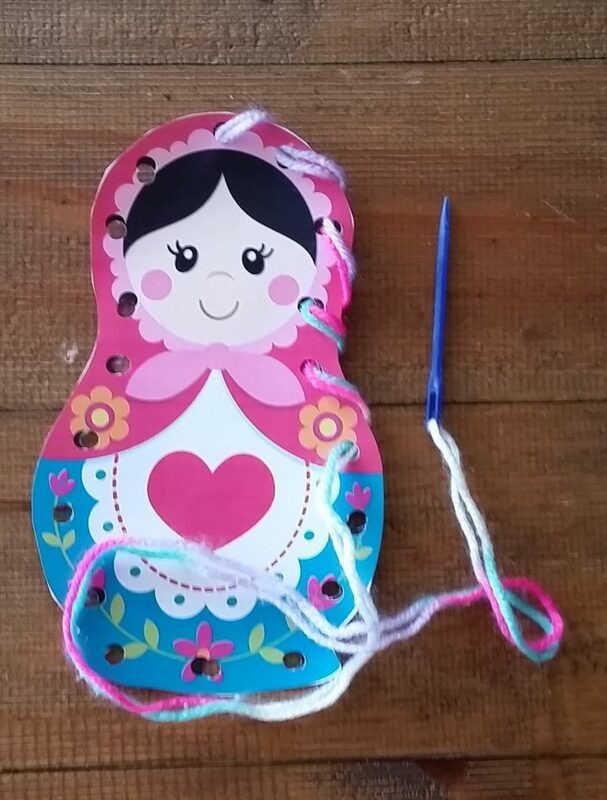 Russian matryoshka matching cards. 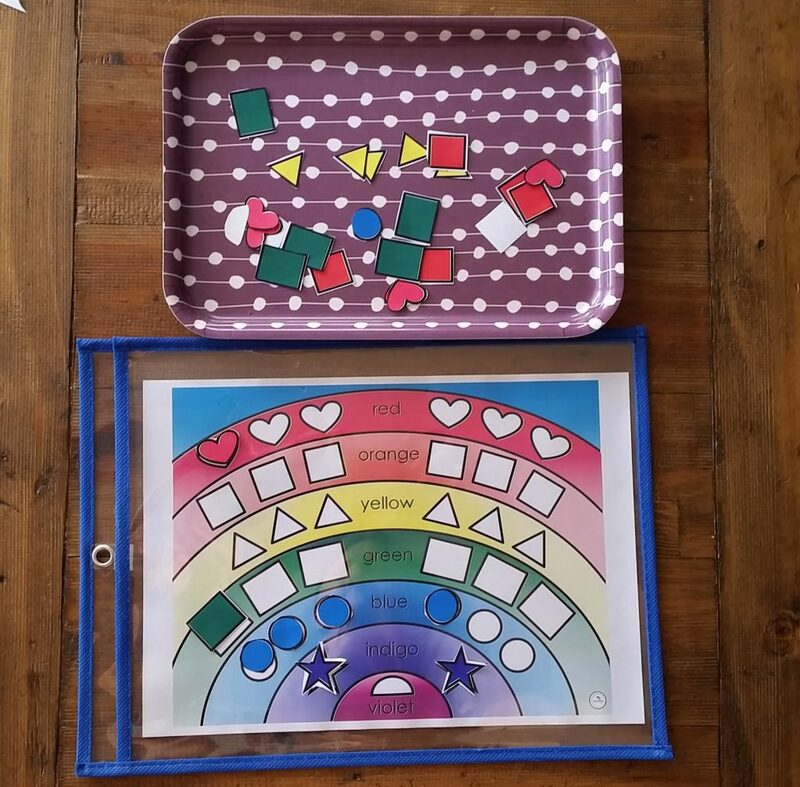 Invite your student to create some of their own. 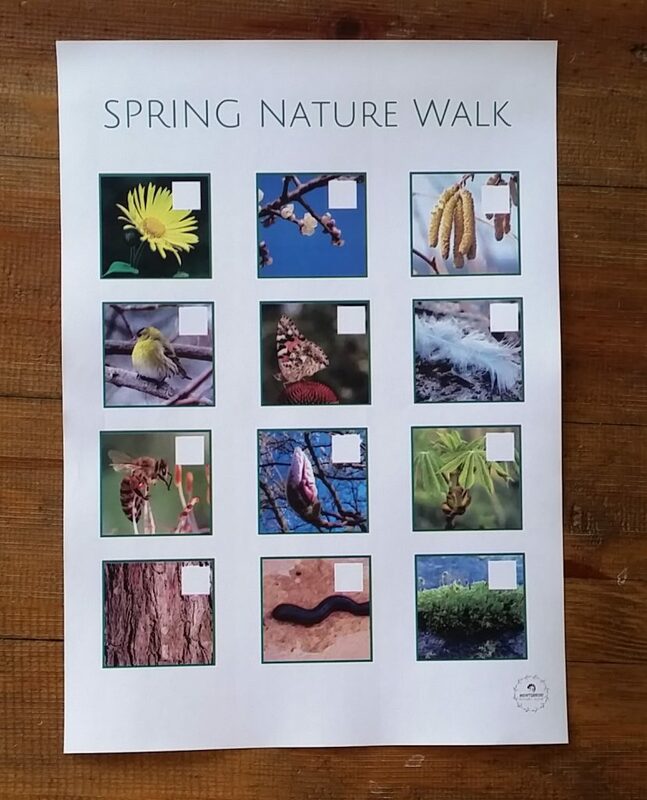 Nature adventure hunt, and nature walk checklist. 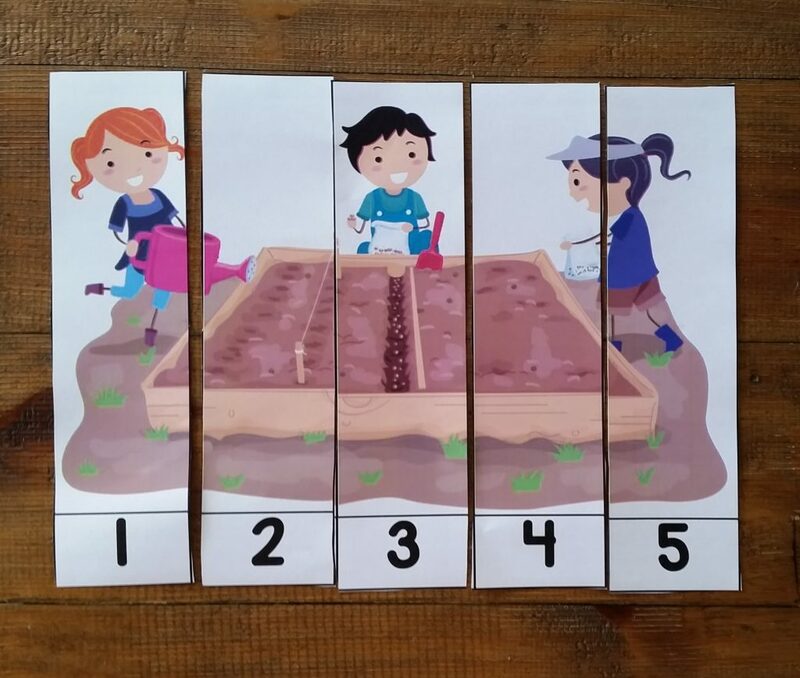 Garden themed shiluette matching cards – memory game. 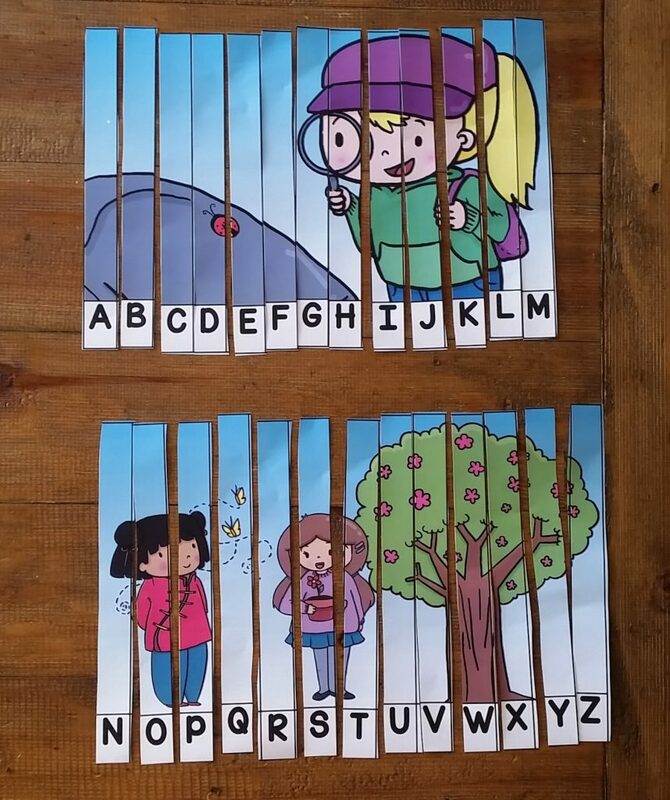 This game is great for children under three. 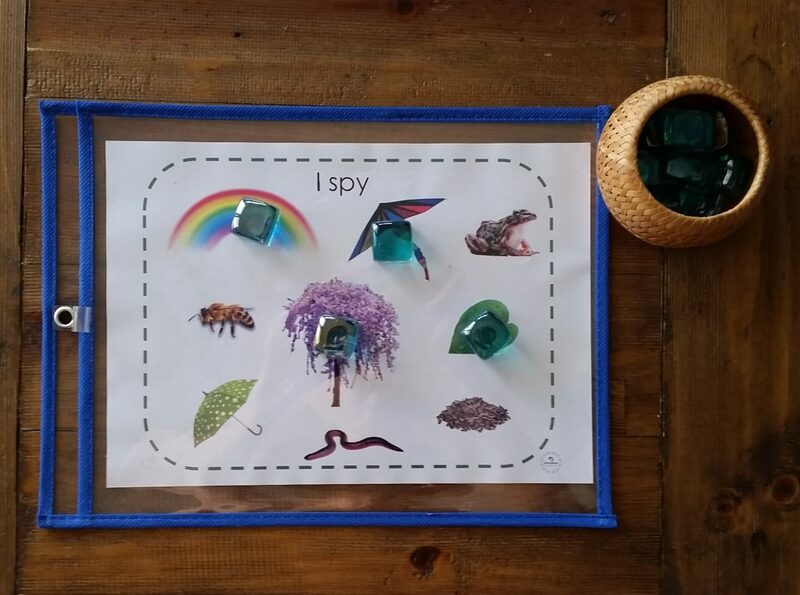 I hope my hands-on activities shared with you in the post will light a spark in your students’ eyes! 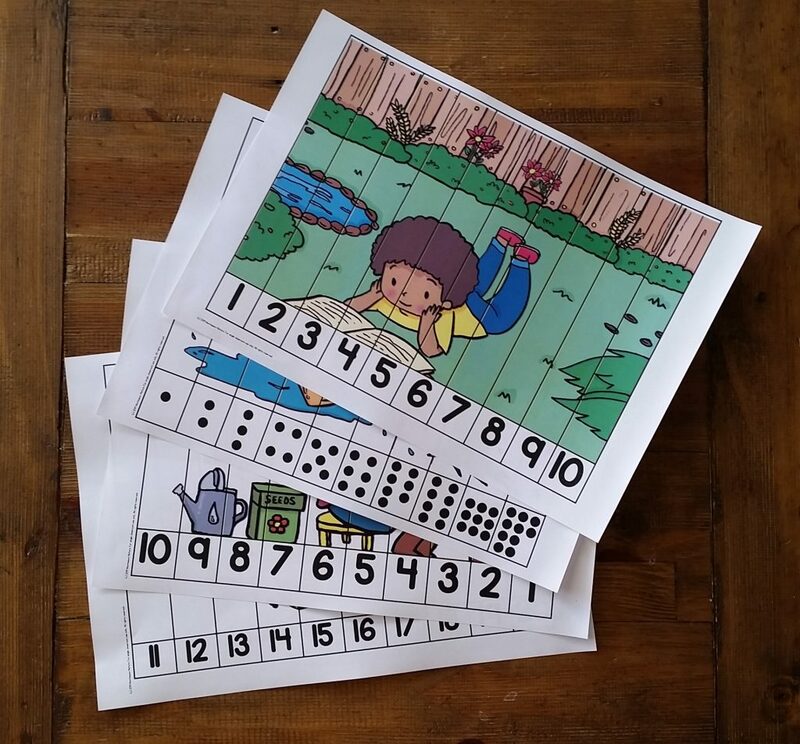 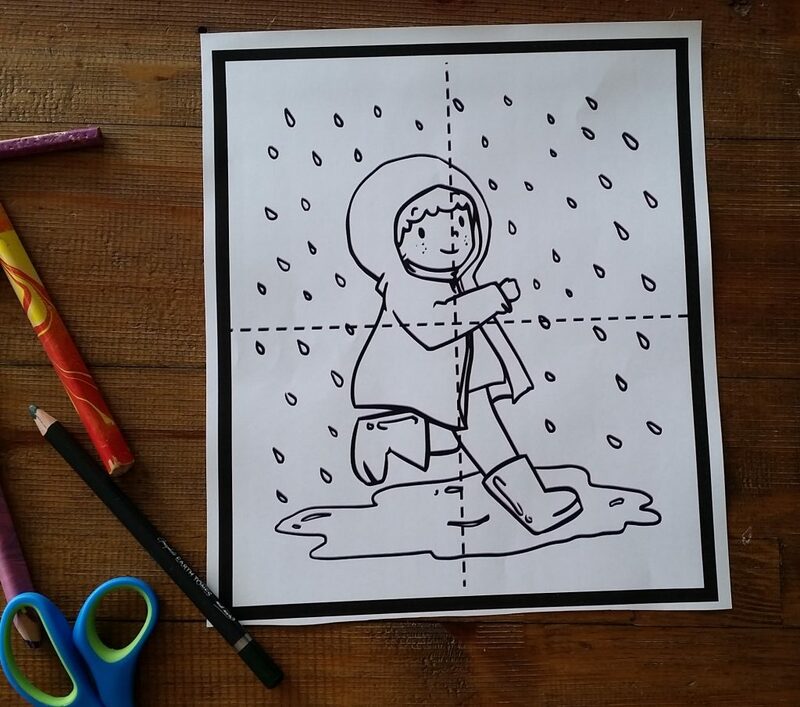 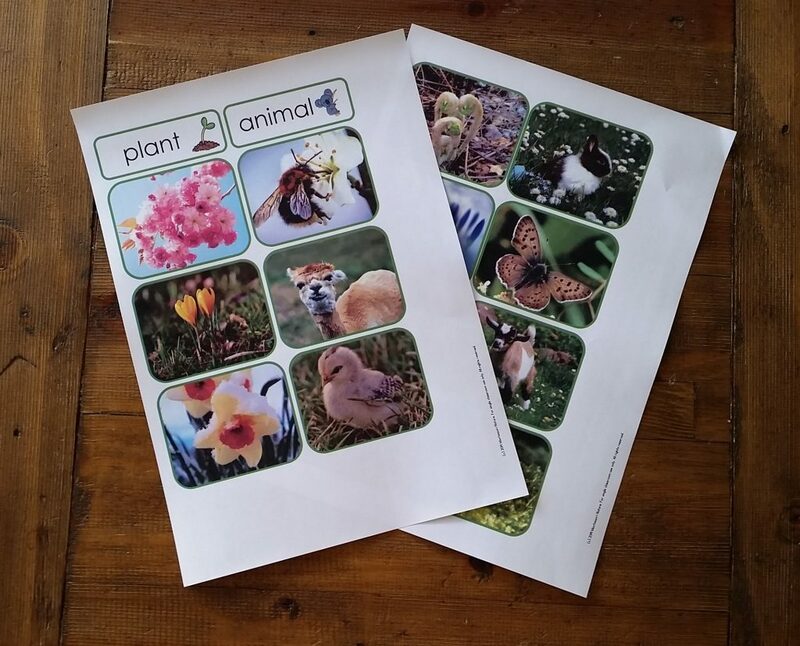 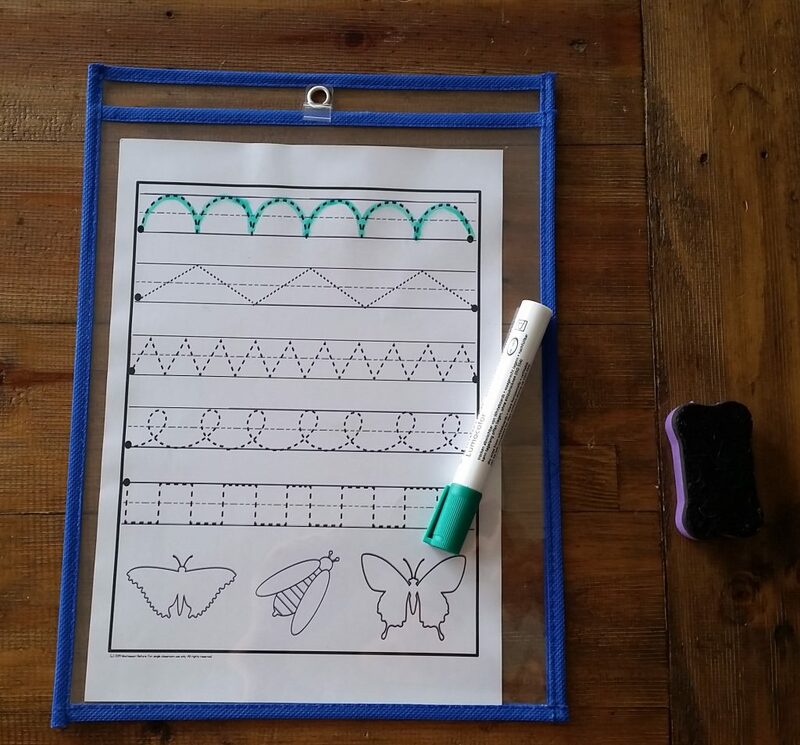 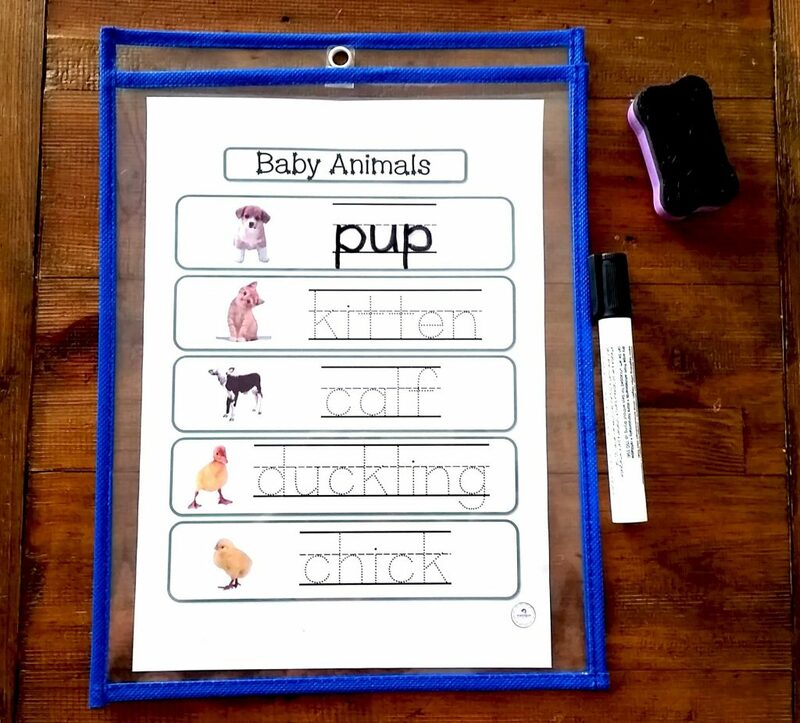 You can find them all in one pack here: Spring Preschool Activities.